When will this project be released ? The press release and publicity will be out soon. Just came across this post that announced i was in the shortlist for a poetry anthology on Miss Maya Angelou. I wrote the poem i submitted in a very sad state and it was a very proud moment finding out i had made it. Miss Maya was and still is a huge part of me and my writing. 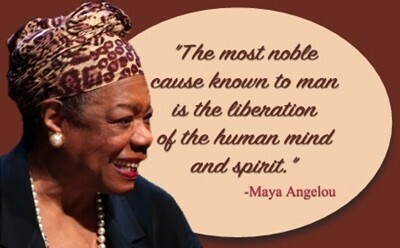 May all the greats who are not with us rest well, from Miss Maya, to Sir Terry, to Mr Achebe, To Miss Bessie and to all others i have not mentioned. Your work lives in our hearts. The book is now released and on amazon.